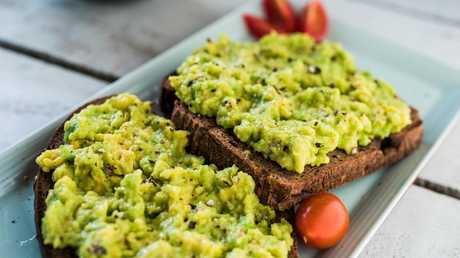 WHEN it comes to splashing out on food, whether it be a Sunday brunch or lunch or perhaps a $10 kale smoothie, millennials do a pretty good job of it. While celebrity cooking shows may be all the rage, Australian adults under 34 are leading the trend of spending on fast food, delivery services and restaurants, according to the Australian Bureau of Statistics. Their latest research shows a typical millennial will spend around $100 each week eating out or ordering deliveries - a rise of 37 per cent from the $73 spent six years ago. 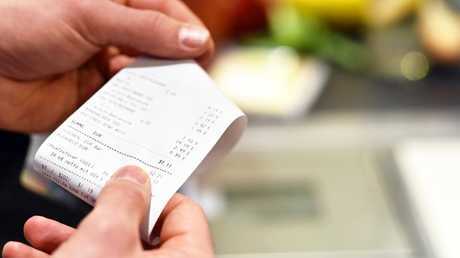 And the latest household spending survey, published in 2017, shows the average Australian spends $80 a week dining out alone, up by nearly a third on the $63 spent in the 2009-10 ­financial year. 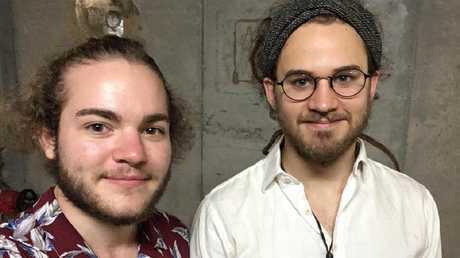 But 22-year-old couple Sam and Eric, who live in a National Rental Affordability Scheme funded apartment in Brisbane, say they have tailored their annual joint income of $62,000 down to the wire - and are also able to save thousands each year. They say their biggest way of saving comes down to how they approach their kitchen each week. Eric, left, a student and cinema worker, with his partner Sam, right, who is a manager at a health food store. Eric, a student and casual cinema worker, made a gross income of around $23,000 last financial year. His partner Sam, who is a manager of a health food store, brings in just under$40,000 each year. Together, their annual income is around $62,000. Together, the pair are conscious about their spending habits, especially when it comes to dining out or ordering in. In a bid to keep costs down, the pair will spend just $200 between them at the supermarket each month. It's a figure less than the average weekly spend for a couple their age. Sam, 22, says that by rotating seven set budget meals every few weeks, along with fasting in the morning until 2pm, he and Eric are able to stretch their spend at the supermarket - and put more in to their bank accounts. 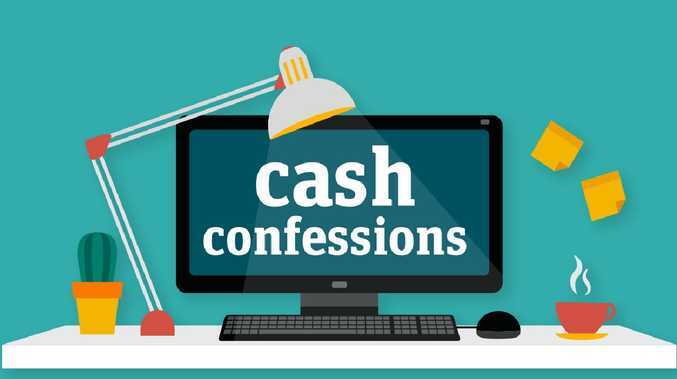 "I generally have a price in mind of the things I get each week," Sam told news.com.au as part of the Cash Confessions series. "If the price is lower than what I'd normally pay, I will buy more of it during that shop. For example, sausage meat was on special for $1.50 a kilo the other week, so I got 7kg of it. 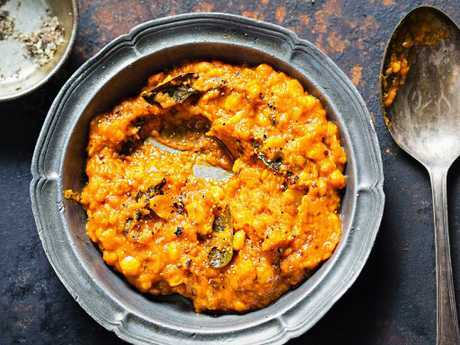 Sam says his daal will make four serves for under $5. "Because I don't eat breakfast, my lunch at 2pm is the biggest meal of the day. Usually it's leftovers from the night before like a chilli with rice or daal. "Over time, I've learnt how to spend more efficiently with food. So for our chilli, we will keep it vegetarian rather than one with meat in it to keep costs down." Sam, who says one of the most expensive meals they will make is spaghetti bolognese, will keep an open mind when it comes to his weekly shop, meaning he will not stick to the same grocery list each week. 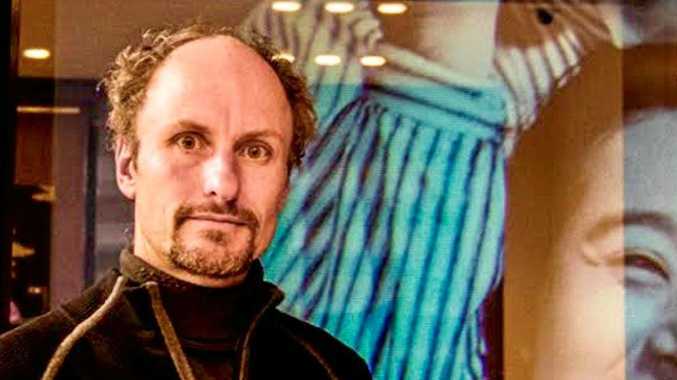 He also ensures to shop around at the big supermarkets, such as Coles and Aldi, as well as smaller retailers like his local Indian supermarkets. "If there's a main ingredient that's cheaper than normal I will grab that, and base our meals around that ingredient," he said. "So if mince is below a certain price, I will get it over an ingredient I had bought the week before. "We eat a lot of rice, so if that goes below $2/kg, I will stock up. I really keep an eye on prices. The additional benefit of being open-minded with what's on special is that it adds variety to your diet. It reduces food waste as well, and lets you try things you wouldn't normally try based on what is on special." Sam and Eric, both 22 from Brisbane, spend around $200 each month at the supermarket. On average, an Australian couple where at least one person is under the age of 35 will spend $40 a week on alcohol, $239 on food and drink, and $381 a week on house repayments or rent. McCrindle Research social researcher Ashley Fell said many people in their 20s had delayed marriage and buying homes, meaning they had more disposable incomes to eat out. She also said the growth in food courts, cafes and restaurants in new shopping centres - all offering a vast smorgasbord of culturally diverse food - also contributed to the growing spend among millennials. In research by Inside Retail, around one-third of a millennials' income is spent on leisure, and one-fifth is saved. Earlier this year, strategists Mark Macsmith and Tom McGillick conducted our largest ever survey of how millennials splash their cash. The Australian Millennial Research Report, which focused on 1200 people aged 18-35, delivered insights in to how the younger generation spent their income. Sam and Eric spend just $30 a month on takeaway, meaning they will create the perfect brunch at home most of the time. According to the report, more than 25 per cent of those surveyed currently live pay packet to pay packet, but it's millennials over 30 who have the least disposable income of all. Of those who do have some money to invest, less than 15 per cent are currently putting that towards a deposit on a home and over 20 per cent have already given up on the idea of home ownership altogether. For Sam and Eric, the pair say they have no real interest in spending at a cafe when they could make a similar meal at home and for a fraction of the cost. Sam, who has more than $40,000 in investments and is working towards building his own tiny home with Eric, said they will spend just $20 on alcohol each month, $30 on takeaway and about $200 annually on clothes. "At the end of the day, is it worth spending $40 on brunch every two weeks? "That's $2000 on brunch a year," he said. "I'd rather just cook eggs at home and have $2000 at end of the year. "While there's no limit on how much we would spend each month, I don't want to spend more than is necessary, and that's why our month to month is pretty consistent."